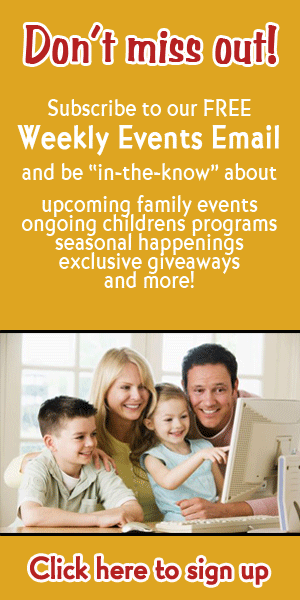 Fun 4 STL Kids is your one-stop resource for finding information on all the youth sports programs in the St. Louis area. 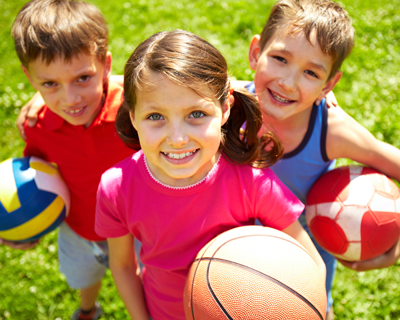 St. Louis is an active community with dozens of sports options for children! 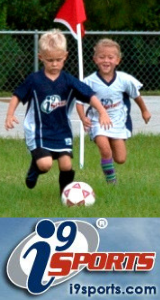 We have listings for team sports leagues like baseball, basketball, and football; and we also have listings for individual sports like gymnastics tennis, and martial arts plus and much more. Fun 4 STL Kids sports listings have all the bases covered!